From 5 to 10 May 2016, NMSTU will welcome Mr. Feng Shixiuan, Deputy Director of Neusoft International IT Institute in Dalian, China. On April 18th through 22nd, Nosov Magnitogorsk State Technical University witnessed the 74th International Conference on Important Issues of Modern Science, Technology and Education. It was the first time when arts were included in the Conference programme. This year, along with the usual participants from Kazakhstan, Ukraine and Belarus, NMSTU also welcomed representatives of Czestochowa University of Technology from Poland. 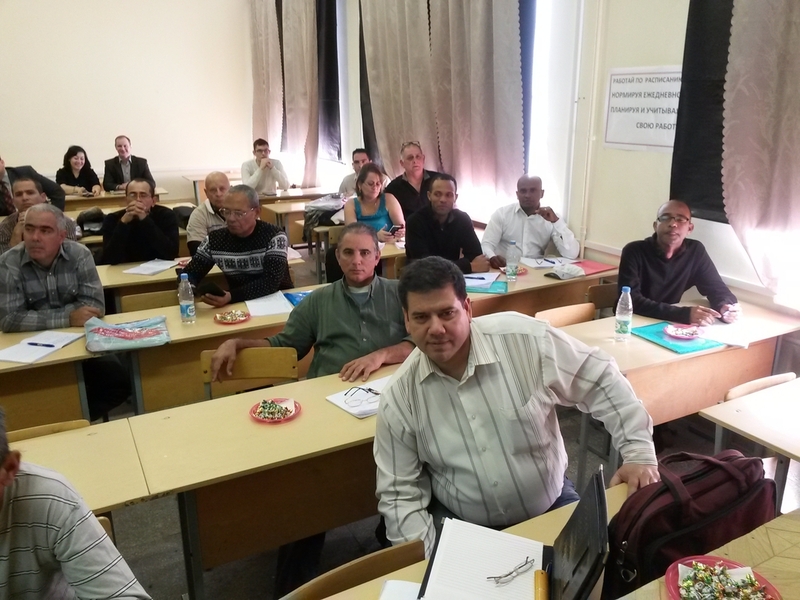 A theoretical part of the training course given to the first group of Cuban workers from the Antillana de Acero factory in Havana, Cuba, who are taking part in a retraining programme at NMSTU under the agreement between the Russian and Cuban governments, has come to an end. All 15 retrainees passed the exams and were impressed with the results obtained. 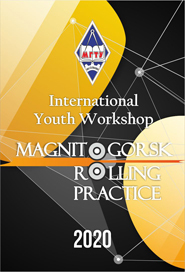 Nosov Magnitogorsk State Technical University has welcomed visitors from Europe. As part of the international cooperation, students attended lectures and master classes on the study of Austria, as well as Austrian literature and sports. 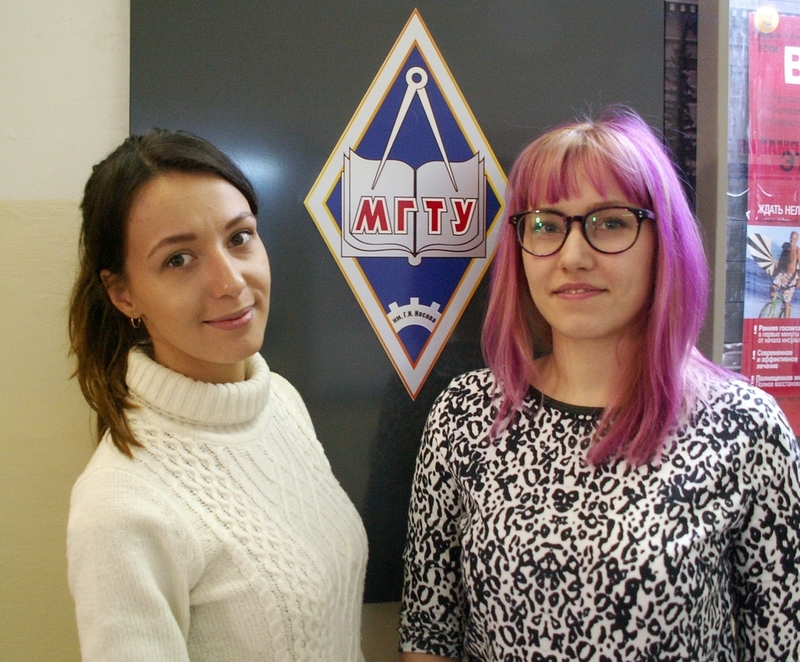 Two master’s students of the Design Department of the Nosov Magnitogorsk State Technical University Kseniia LESOVAIA and Evgeniia IONOVA returned from the Aberta University after three-month training. A formal meeting of the Ferrous Metals Editorial Board was held on January 18, 2016. 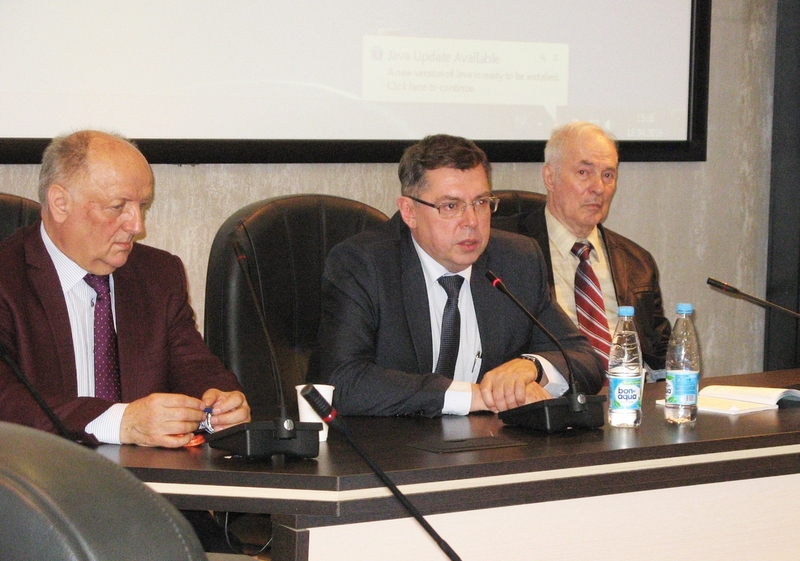 Rector of the NMSTU, Prof. Dr. Valery M. Kolokoltsev was unanimously chosen Chief Editor of the journal. Published since 1961, Ferrous Metals is one of Russian leading scientific and technical publications. Publication themes cover the whole technological cycle of ferrous metallurgy from preparation of iron raw materials to finishing works of end metal products. Articles of Russian specialists as well as information about high-valuable achievements in European ferrous metallurgy are published in the journal. 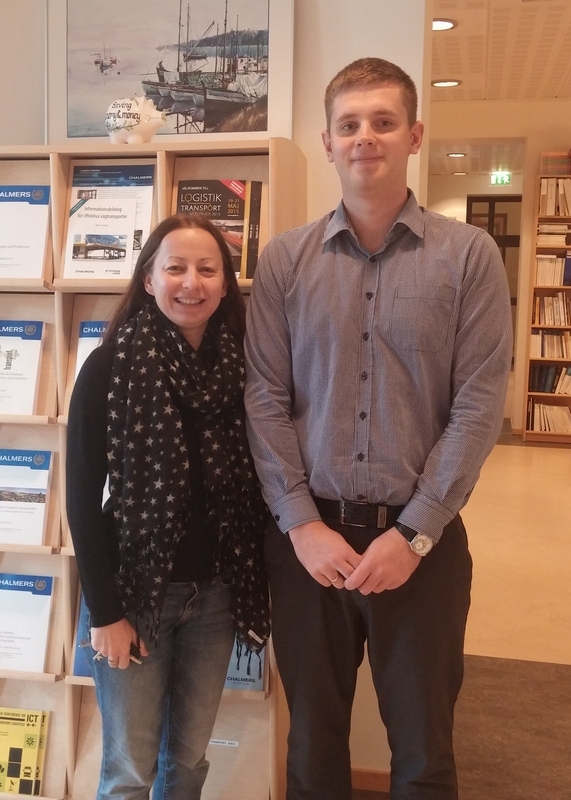 Dmitry Muraviov, a third-year postgraduate student at the Department of Industrial Transport, has undergone a four-month study placement at Chalmers University of Technology (Gothenburg, Sweden) under the Scholarship of the President of the Russian Federation for Students and PhD Students Training Abroad. 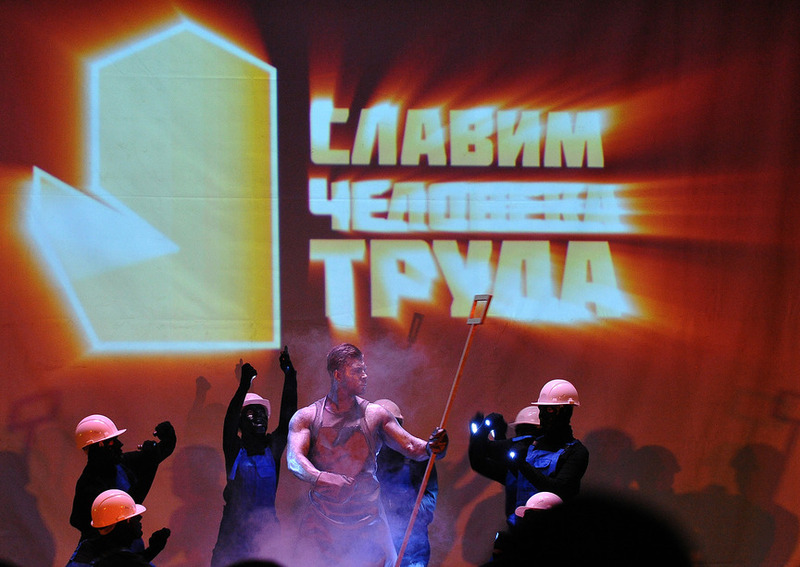 Dmitry participated in an open public competition for the Scholarship before. In 2014, he underwent a four-month study placement at Harbin Institute of Technology (People's Republic of China).